It is as simple as clicking on a link to a website, where a wealth of information surrounding mental health is available at a glance. For people trying to understand about the subject in Leeds, and where to get help, there was no central catch-all hub back in 2016. But MindWell, the award-winning digital resource, has now established itself as the city’s go-to place for mental health information, after it first launched one year ago this week. 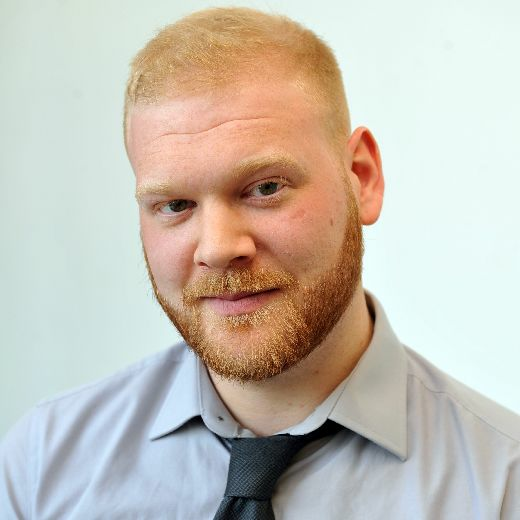 The website’s milestone comes during the same week as the YEP’s #SpeakYourMind campaign marks its first anniversary since launching to combat stigma and raise awareness. MindWell gives people in Leeds quick, easy and direct access to up-to-date information about mental health. Since going live the website has had more than 25,000 visits from people looking for help or advice, and health bosses have praised its introduction in Leeds. The website brings together information from across Leeds into one place, including advice from the NHS, Leeds City Council and a host of organisations concerned with mental health. It can be used to search for information about you or if you are worried about someone else. There is also information healthcare professionals themselves – like GPs and clinicians –to help the people they support or care for, as well as crisis support advice. The idea to launch the online portal came after feedback that people were struggling to know how to look for help. Funded by the NHS, MindWell was created as part of a city-wide collaboration between charities, Leeds City Council and other partner organisations. Its development was project managed by mHabitat, a Leeds city centre-based team hosted by the NHS. Hundreds of people from the city who are involved in mental health services were part of the process to create the resource. Alicia Ridout, deputy director at mHabitat, said: “It’s amazing to be celebrating the first anniversary of MindWell. “We have come so far from just having an idea and a blank piece of paper. “Developing MindWell through a process of ‘co-creation’ with people and teams across the city has been key in creating a site that is unique to Leeds and that’s simple, friendly and easy-to-use. “To develop the website open workshops, run by digital agency Yoomee, took place at various stages. It was built around the needs of the user to take them to the right information through simple icon buttons. The resource displays information in bite-sized chunks, uses calming colours and offers links to a short animation about relaxation breathing and some quick self-help techniques. But the work is not complete and MindWell’s content is continuously being updated and reviewed. It now features a new section for parents-to-be in the city, as well as another to support adults in Leeds who experienced sexual abuse as a child, produced with city-based project Visible. In recognition of its success, mHabitat won the Patient Engagement Award at this year’s Medilink Yorkshire and Humber Healthcare Business Awards. MindWell also won a place on the Digital Leaders 100 list 2017 – one of the UK’s top digital accolades. Visit www.mindwell-leeds.org.uk to see the online MindWell portal.